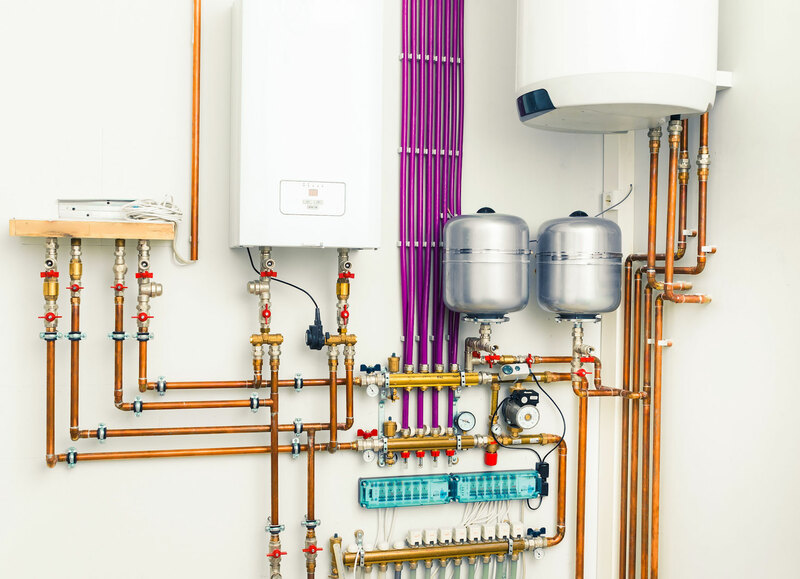 Unvented hot water cylinders operate directly from your cold mains water supply providing your home with a high 3bar pressure flow of hot water, which is perfect for supplying showers and mixer taps. 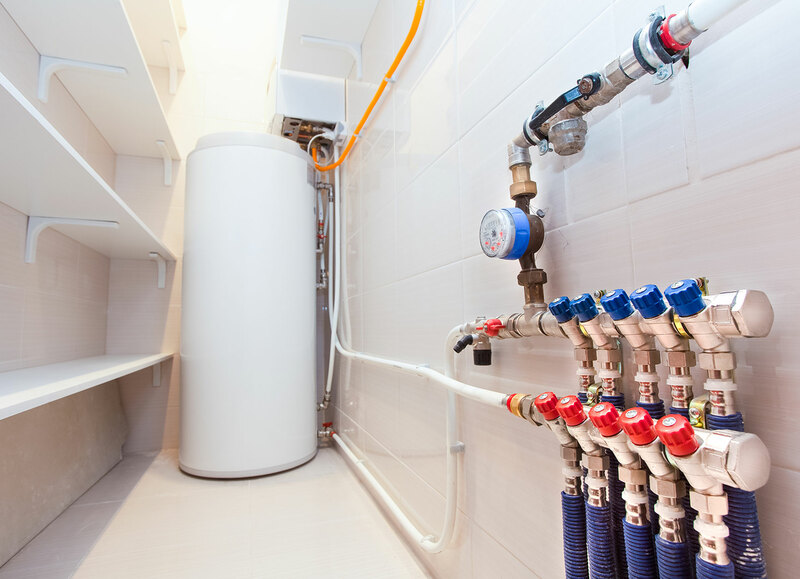 The unvented cylinders that we like to install come with a lifetime guarantee. 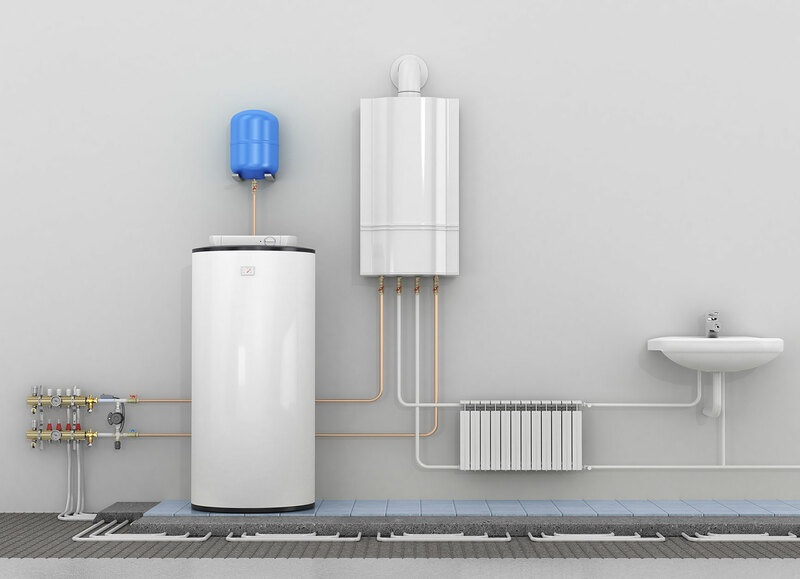 Unvented hot water cylinders are perfect if you are looking to upgrade your existing hot water system with the advantages of freeing up space as you only need the cylinder without the need for water storage tank. You can also have your unvented hot cylinder positioned almost any way you like, as there are no factors such as gravity to affect the flow of water. As well as improved water pressure and move space in your property, you’ll also be able to enjoy a quieter home, as you don’t have a separate water tank refilling in you loft space. Another important advantage is that because you have no separate water tank the system is sealed so your water isn’t at risk of being contaminated. At St Austell Plumbing & Heating being registered you can rest assured that your new unvented hot water system will be installed to the highest standards.